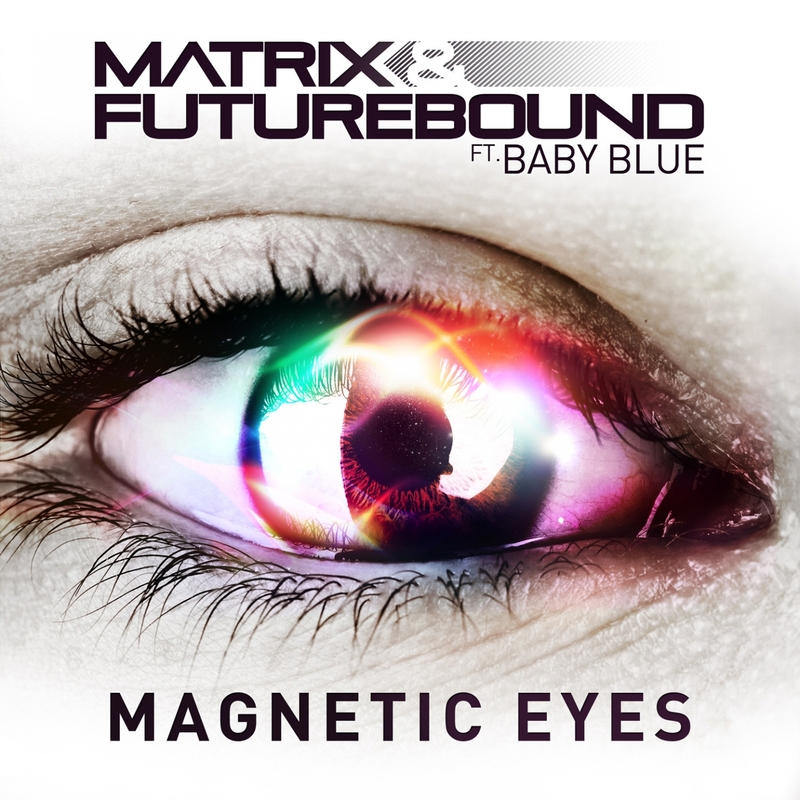 Already on the 1Xtra B-list and MTV Dance playlist, ‘Magnetic Eyes’ has quickly gained heavy support in the clubs from Pendulum, amongst others, along with high rotation on daytime and evening radio. Boasting a huge remix package including the Trap flavoured sounds of TC, an adrenalin fuelled Drum and Bass remix from Viper’s own Smooth, and a Breaks reworking by Pyramid, ‘Magnetic Eyes’ is set to make shock-waves across the entire bass music scene. 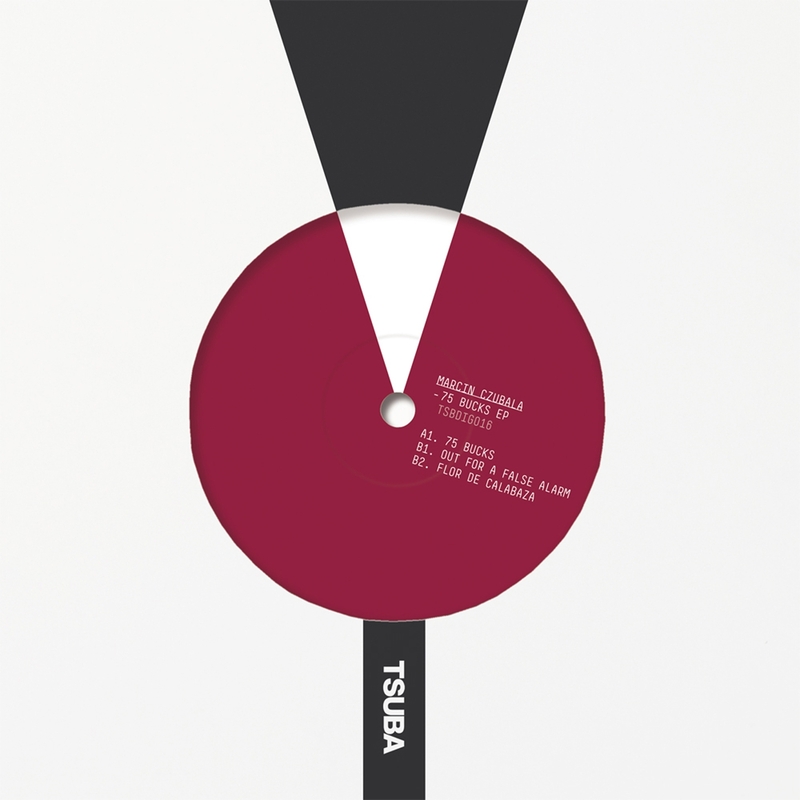 Tsuba welcomes Marcin Czubala with a stunning three tracker of emotive and hook laden, bass heavy house . EP opener ’75 Bucks’ mixes the vibe of chicago with forward thinking bass heavy house to stunning effect. ‘Out For A False Alarm’ has an equally meaty bottom end matched with a classic arrangement and ‘Flor De Calabaza’ plots a trippier course with spooky keys and hypnotic piano. With support from Giles Peterson, Laurent Garnier, Huey Morgan, Soundway Records presents the best of Chico Mann. The Manifest Tone journey began in 2004. During breaks from touring with Antibalas, Chico Mann began crafting a more personal sound in his basement studio. A hybrid beast of culture and tone where Fela Kuti and Willie Colon meets Stevie B, Lisa Lisa, Afrika Bambaata and Kraftwerk, it lives in a landscape shaped by Africa, Cuba, New York and Miami. 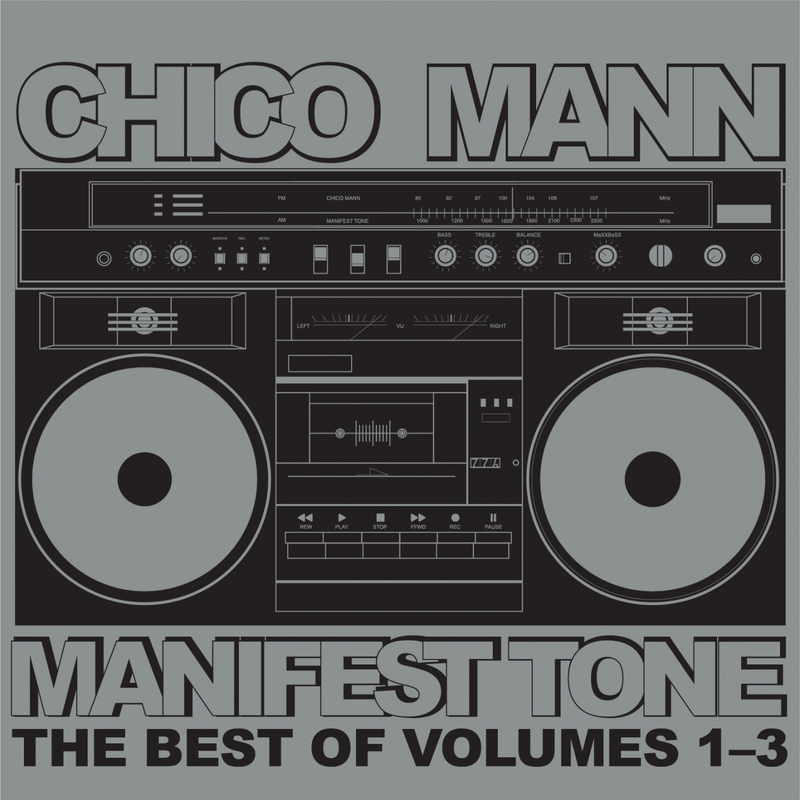 This album represents the choicest cuts from Chico Mann’s ‘Manifest Tone’ Volumes 1-3.